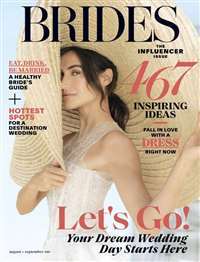 Subscribe to Woman's World Magazine at MagsConnect.com. 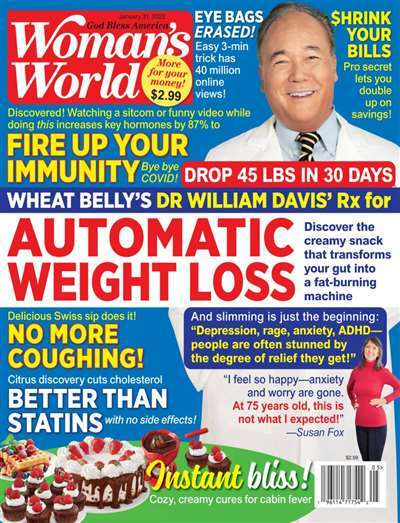 Woman's world magazine: I have been getting this magazine for years and have looked forward to every issue.It is a great magazine for women and men,for today we have men who are bringing up children alone. 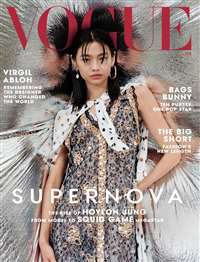 So they can get information from this magazine to help them deal with every day events,like cooking,health ,medicine and of course exercise to keep healthy.You name it and most likely you will find it in woman's world.It is fully packed with all kinds of accurate information. I love reading the stories about families,their tragedies and how they deal with their problems. I am a male who is married to a magazine reading woman, she subscribes to good housekeeping,red book,and many more including woman's world. 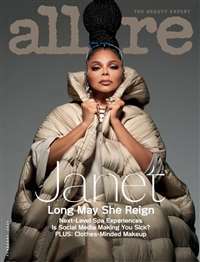 When she first brought woman's world home I thought it would be just like the rest of them, boring, same articles, same diets, same recipes, I have to admit I was wrong. I first started to read woman's world just to see if I was right, and was hooked right away. The format is definitely for women, but I found I enjoyed the articles they are informative, and written so that you can understand them. I enjoy the cartoons, kids say and was my face red.